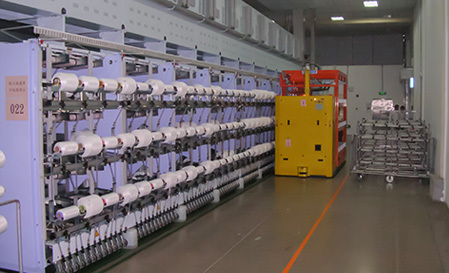 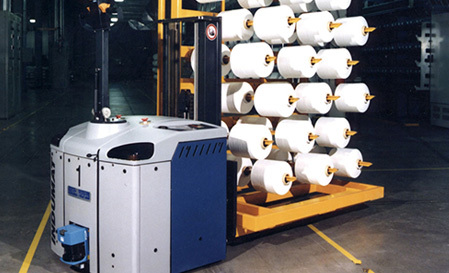 Already during the nineties, Salmoiraghi was a pioneer in using driverless, automatically guided, battery-powered vehicles for various material handling applications in man-made fibre plants. 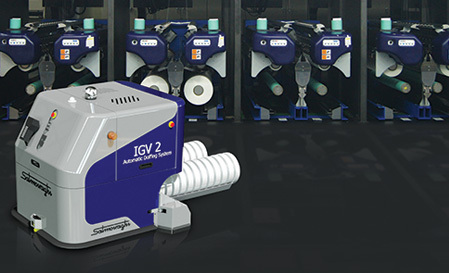 Initially, these AGVs were a combination of market-sourced vehicles and Salmoiraghi produced on-board equipment, which was custom designed for the specific applications. 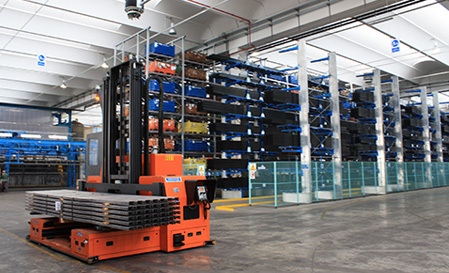 Today, the company offers a wide range of in-house designed and manufactured AGVs featuring various kinds of guidance systems (inductive, Laser, inertial and hybrid), and a large variety of on-board equipment (powered forks and conveyors, clamps, doffing modules, etc.) 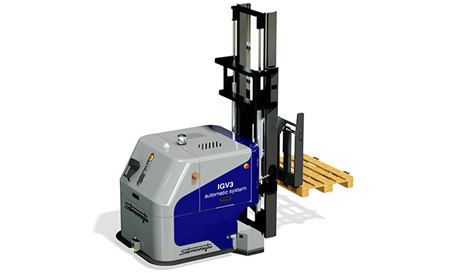 for handling and transporting any kind of load units (pallets, boxes, drums, creel carts, containers and bins, automotive chassis assemblies, etc.). 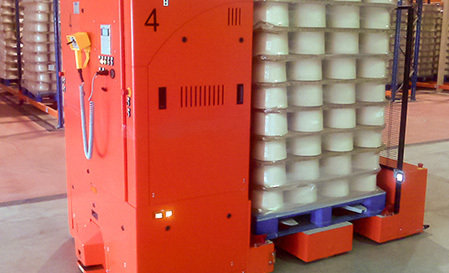 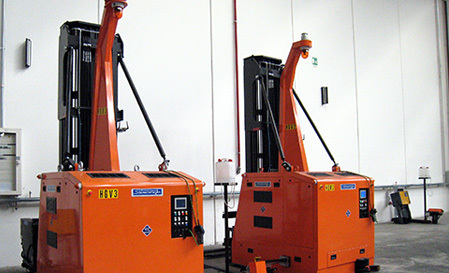 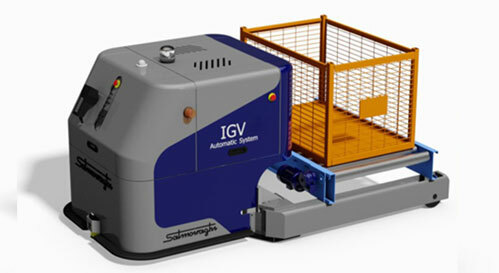 Salmoiraghi is able to provide an AGV system for virtually any industrial material handling requirement.